A 29-year-old man has appeared in court in Co Mayo charged with the murder of his mother. Seamus Marrinan, from Blackfort, Castlebar, was charged with murdering Carmel Marrinan of the same address yesterday. Ms Marrinan was fatally injured in a knife attack in her home in the early hours of yesterday morning. 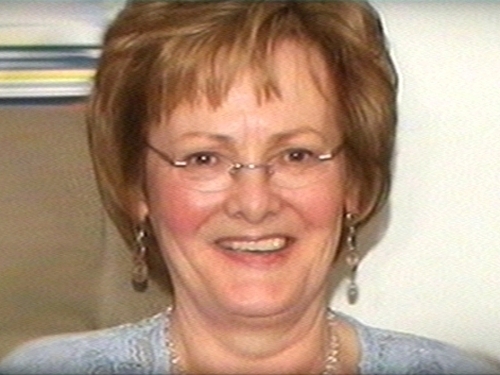 The 61-year-old nurse and mother-of-seven died a short time later in Mayo General Hospital. This evening her son Seamus was brought before a special sitting of the District Court in Castlebar charged with her murder. He had been held overnight in Castlebar Garda station. In court, Detective Sergeant Jim Carroll gave evidence of arresting Mr Marrinan at the station at 2.45pm and charging him with the murder of Ms Marrinan. Superintendant William Keaveney asked that he be remanded in custody to appear before the District Court again on 15 July. There was no objection from Mr Marrinan's solicitor, who asked that his client be provided with immediate psychiatric assessment. Judge Mary Devins remanded Mr Marrinan in custody.